Got boring wall syndrome? Worry not, young design enthusiast. 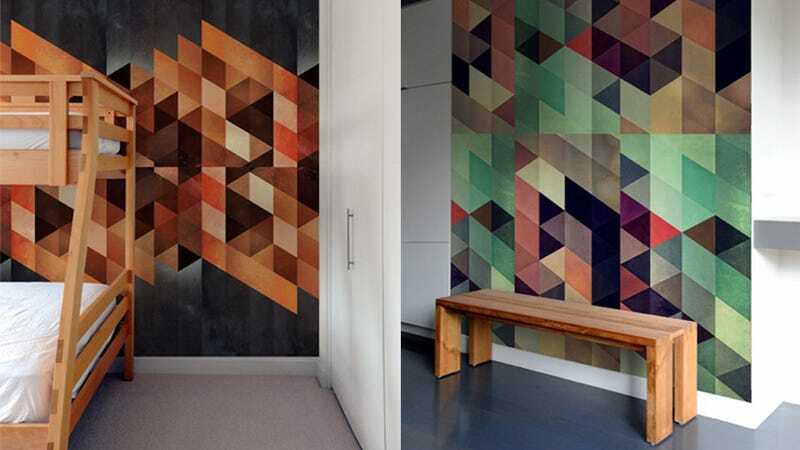 These self-adhesive, fabric pattern wall tiles will solve your woes.